When the authorities describe a place as “a sink of iniquity,” surely only the most puritanical amongst us could resist a hankering to visit. 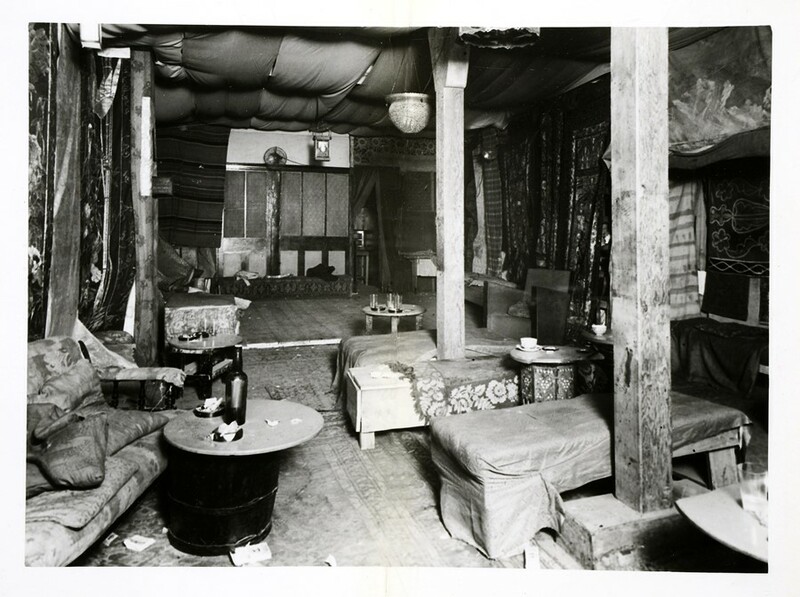 That was one of the many accolades bestowed on The Caravan Club in London’s Soho when it first opened in the 1930s as a gay-friendly members club, at a time long before homosexuality was legal. 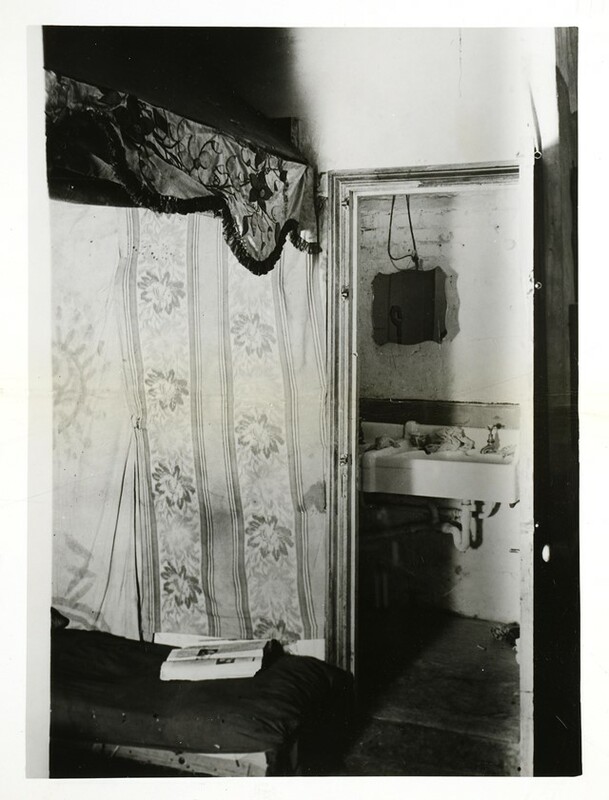 The Caravan opened on July 14, 1934, but closed after only six weeks. 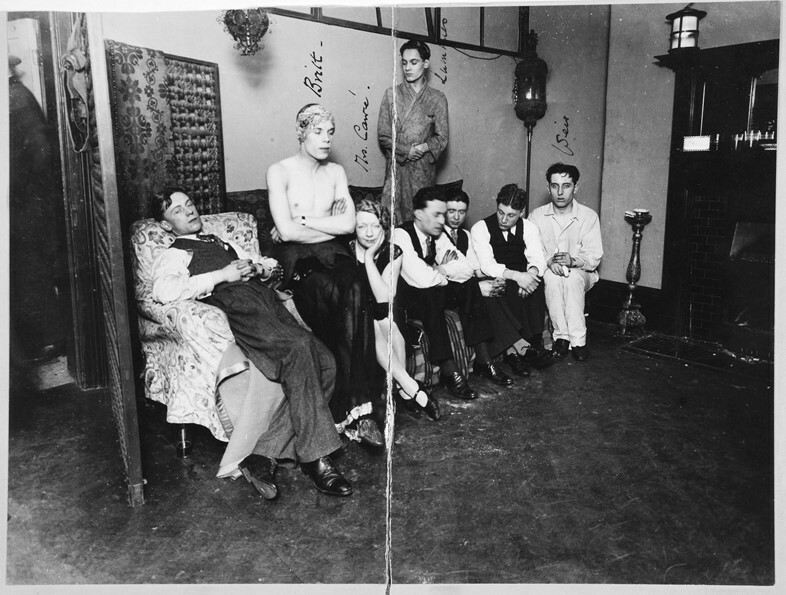 In October that year, its founder Jack Neave was sentenced to 20 months’ hard labour after being taken to court along with the club’s funder William (Billy) Joseph Clifford Reynolds, accused of “maintaining a place at Endell street for exhibiting to the view of any person willing to pay for admission lewd and scandalous performances”. 21 others were arrested in the last of many police raids at the venue, accused of “aiding and abetting” the pair. For its short life, the club made a big impact, and provided what sounds to be a wildly fun and most importantly, non-judgmental spot for gay people to dance, drink and enjoy the freedoms their heterosexual contemporaries could without question. 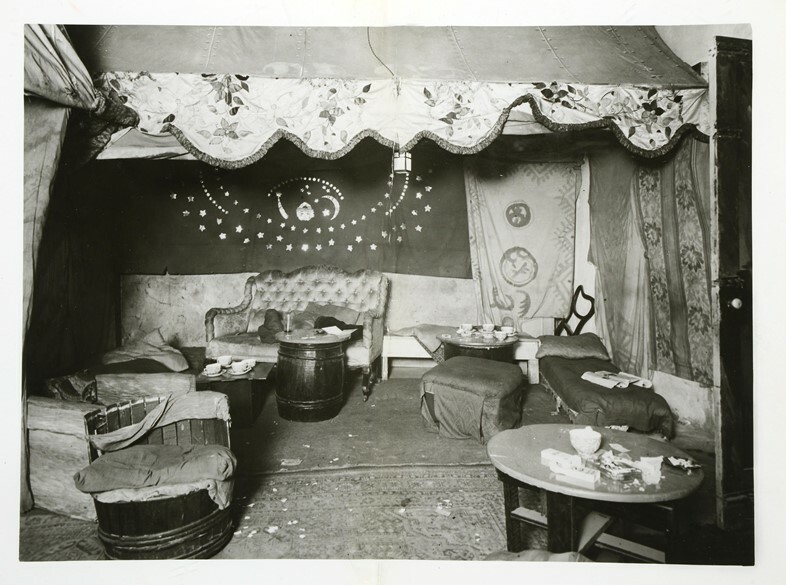 The Caravan Club is now being exhumed by the National Trust, which has reconstructed the venue using police photographs, court reports and witness statements as part of its Queer City project that marks 50 years since the partial decriminalisation of homosexuality in England and Wales. The Sexual Offences Act was passed in 1967, ruling that “homosexual acts in private between two men” over the age of 21 was now legal (Scotland and Northern Ireland followed in 1980 and 1982 respectively). 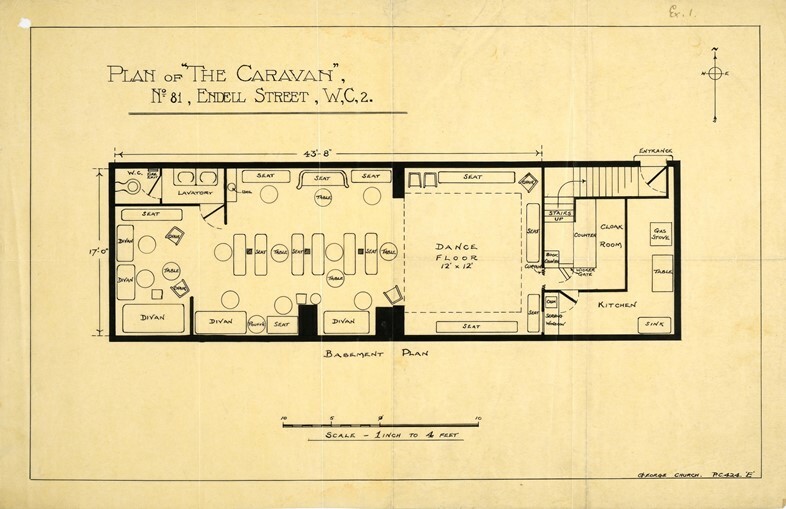 Located on the cusp of Covent Garden, the 2017 version of the Caravan Club is almost at the exact spot of its original incarnation on Endell Street. 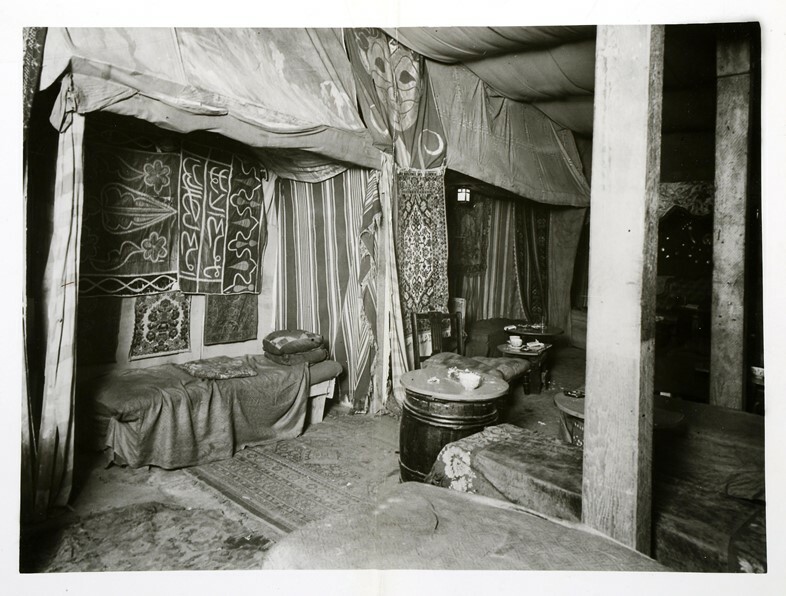 Walking into the space feels magical: the interiors are swathed in coloured fabrics with a multitude of patterns, hung from the ceiling, draped across furniture, covering the floors and haphazardly strewn across the barrels that form makeshift tables. It’s like the languid aftermath of a decadent bohemian afterparty: the divans are deserted but hint at wild scenes, twee china cups and saucers bear the dregs of the whisky being drunk from them the night before. The lighting and the materials are soft and exotic, but even as a recreation everything is suffused with enigmatic sexuality. Perhaps it was the transient nature of these spaces that enabled for such a potent distillation of this sort of liberated energy. Clubs like Caravan were founded in full knowledge that they would soon be closed down: “There’s a very strong sense of the resilience of that community, and the necessity for creating space in which they could operate,” says Watson. The owners and patrons simply moved on to somewhere new, navigating the city’s hidden queer spaces through euphemisms, codes, and word of mouth. The National Trust’s recreation of The Caravan Club is open from March 2 – 26, 2017, in London.